A chamber music ensemble is a small group of musicians who perform on their instruments together, generally without a conductor. Each musician in the group is the only one on a part. Ensembles are expected to rehearse every week. GNOYO provides a professional teacher to coach each ensemble in a private group lesson setting eight to ten times per semester. Coaches and group members are responsible for planning out their rehearsal and coaching schedule each semester. Many ensembles meet on Saturday mornings from 12 to 2 PM before Symphony rehearsal. All ensembles are required to perform in the Fall and Spring Recitals. Open to Philharmonia & Sinfonia members. GNOYO provides a professional teacher to coach each ensemble in a private group lesson setting eight to ten times per semester. Every member is expected to attend every coaching. Rehearsals are scheduled on Thursday afternoons or Saturday mornings before rehearsals. 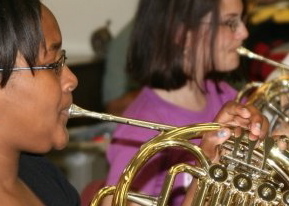 All ensembles are required to perform in the Fall and Spring Recitals. 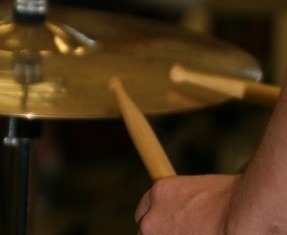 • Help you develop and solidify your skills as a musician. 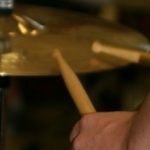 • Challenge you as a soloist on your part. • Expose you to wonderful repertoire. 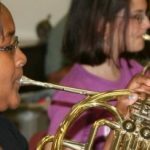 • Group you with several other dedicated young musicians from your orchestra. • Enhance your GNOYO experience!